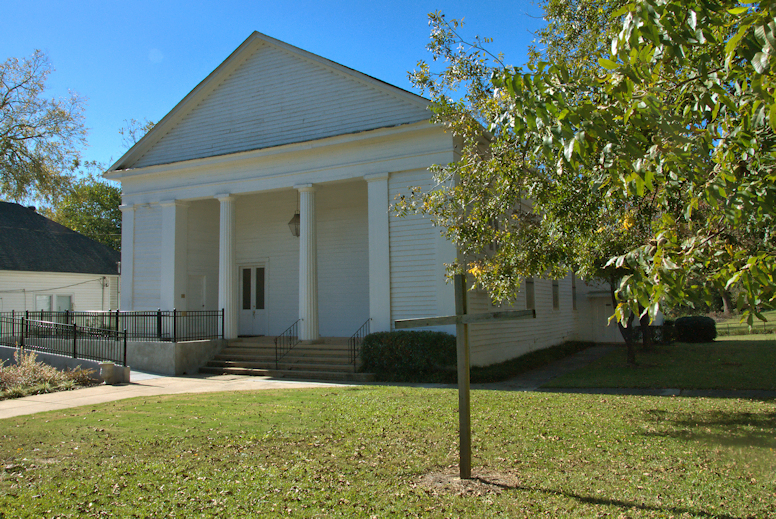 Built just before the Civil War, the Presbyterian Church is the oldest church building in Jefferson. It originally featured a steeple which was lost to a storm in 1943. The Presbyterians shared the church with the Baptists until they built their first permanent home in 1887. 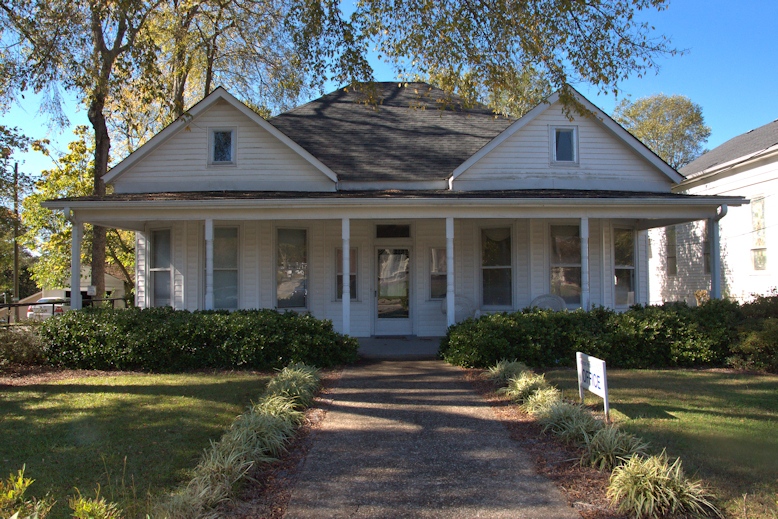 A former private residence adjacent to the church now serves as the congregational office. My grandfather was minister of this church from about 1950 to sometime in the late 80s or 90s. My dad says the church was founded in 1878 and the building was built about 1890. They lived next door in the manse from 1951 to 1968.